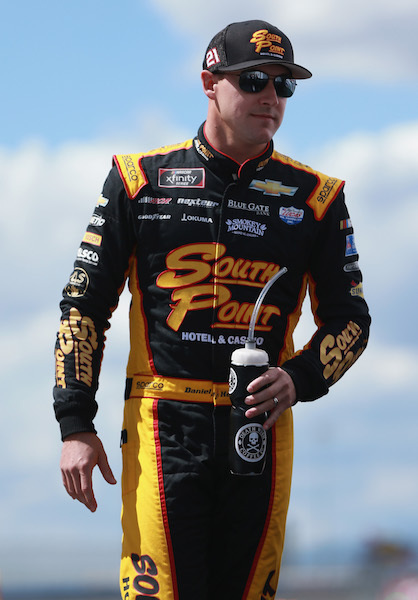 NASCAR Xfinity Series regular Daniel Hemric is slated to make two Monster Energy NASCAR Cup Series starts this season — at Richmond (Va.) Raceway on April 21 and the Charlotte (N.C.) Motor Speedway road course, or “roval,” on Sept. 30. He’ll drive the No. 8 Richard Childress Racing Chevrolet. The race at Richmond will be his first-career Cup Series start. Hemric is in his second year of competition in the Xfinity Series, both as driver of the No. 21 Richard Childress Racing Chevrolet. He has 38-career starts in the series, resulting in eight top-fives and 19 top-10 finishes. Prior to his move to the Xfinity Series in 2017, Hemric ran two full seasons in the NASCAR Camping World Truck Series. He finished in the top-10 in 30 of the 49-career starts in that series.